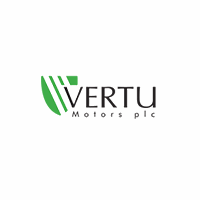 Vertu Motors Plc (LON:VTU) is the topic of conversation when Mike Allen chats with DirectorsTalk about its latest AGM statement. Mike talks us through the key points from the update, trading themes, how this might affect the forecast and Mikes view on the company as an investment. 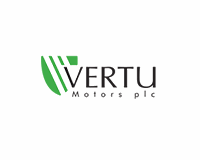 During the four month period to 30 June 2018 the Group has continued to deliver profits in line with the Board’s expectations. Click VTU for the full archive.